ccr-rev.de at WI. Band | Creedence Choogle Rockers Rev. 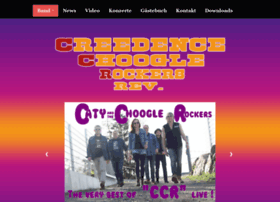 Band | Creedence Choogle Rockers Rev.